If you’re a homeowner, now’s the time for you to start getting your home ready to weather the winter season. There are many projects, tasks, and repairs that should be tackled before colder temperatures settle into the region. If you’ve owned your home for a while, you may already be familiar with some of the things that you’ll need to do towards the end of the fall season. If you’re a new homeowner, however, you may not have any idea of how to prepare your home, and what the risks are if you fail to do so. No matter your level of expertise as a homeowner, there are probably some things you don’t know that should be a part of your winter preparations. Here’s a handy guide to the top 5 MUST tips to keep your home protected from the harsh weather and prevent costly repairs in the Spring. 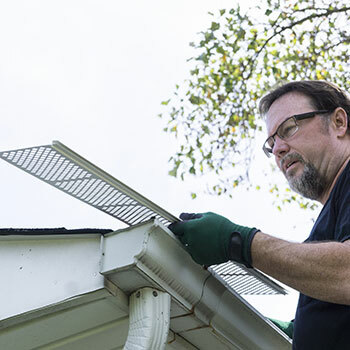 If your home’s gutters are clogged, they’ll turn into a major problem in the winter. Freezing water in your gutters can not only be dangerous to anyone standing underneath, but they can seriously damage your home. Find a home improvement contractor, like Eby Exteriors, to clean your gutters to make sure they keep water flowing and away from your home. You’ll want an experienced roofing contractor to install the gutter guards properly to keep them protected and prevent any future stoppages. 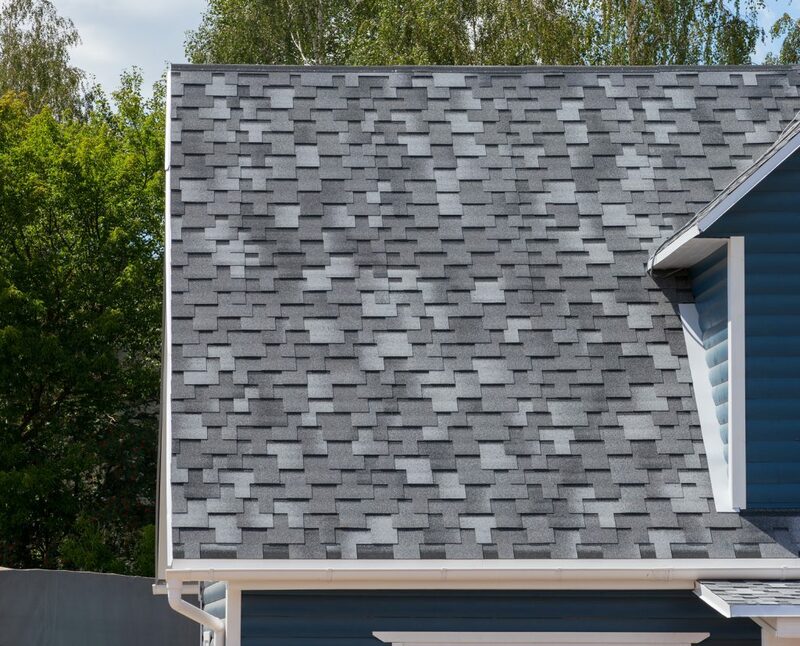 While you have the roofing contractor at your home to install the gutter guards, have them inspect your roof to check for possible leaks or loose shingles in need of replacement. It doesn’t take much for melting snow to find and exploit roof damage, wreaking havoc in your attic and walls. Once winter sets in and the snow arrives, there won’t be much you can do to fix these problems until the Spring. 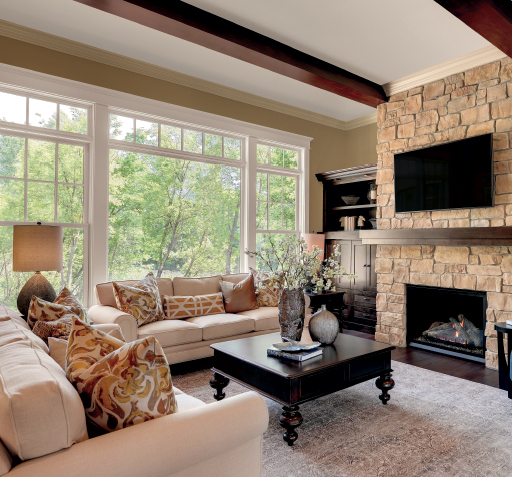 The end of Fall is the perfect time to consider investing in replacement windows for your home. Ordinarily, people resort to weather-stripping and other temporary solutions that have little to no effect. If your home has older windows, every moment you keep them costs you money. Newer and more energy efficient windows will help to bring down your home heating and cooling costs, add to the value of your home, and help keep you comfortable all winter long. Once you’ve prepared the outside of your home and are sure your windows will keep the cold out, you’ll need to turn your attention to interior comforts. 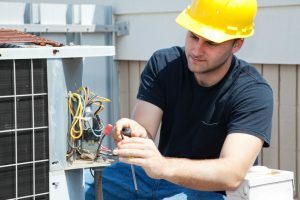 It’s a good idea to have your HVAC system inspected and any repairs made before it’s put into continuous use for the winter. Check all exposed ducts for air leaks and seal as necessary. Make sure to replace your system’s air filter (for forced air heat) or bleed all radiator air valves (for hot water systems) to maintain peak efficiency all through the heating season. There can be plenty to do when readying your home for the coming winter, but the more of these projects you tackle now, the shorter your preparation list will become for years to come. When evaluating your own home’s needs, bear in mind that the repairs and enhancements you invest in now will continue to pay off long into the future. Before it’s too cold to work outside, there are several things you’ll need to do to prepare your yard for the coming season. 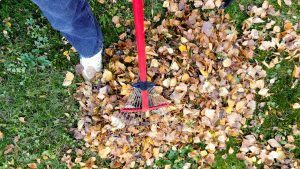 Rake and dispose of all leaves and debris. Aerate, reseed, and apply winterizing fertilizer to your lawn to help it survive the winter and emerge healthy in the Spring. Clean and cover all patio furniture to prevent damage from being exposed to the elements. Remove and store garden hoses and turn off all outdoor faucets and drain water from the pipes. Inspect decks for decay, insect damage, and splintering; repair if possible. Once you’ve completed these tasks, your yard should be in great shape for winter. If you have a large property, you can contact a lawn care company to help. Similarly, if you find that your deck needs too much work for you to handle, find local home improvement contractors to conduct the repair. If it’s just too far gone, consider a full replacement. There are composite decking companies that will build you a longer-lasting and weather resistant deck so you won’t have to worry about major repairs again for years to come. The very same composite decking companies can also repair and install handrails, which are a must in the winter due to ice and snow. By following these top 5 MUST DO fall maintenance, your home will be ready to endure another Winter season.